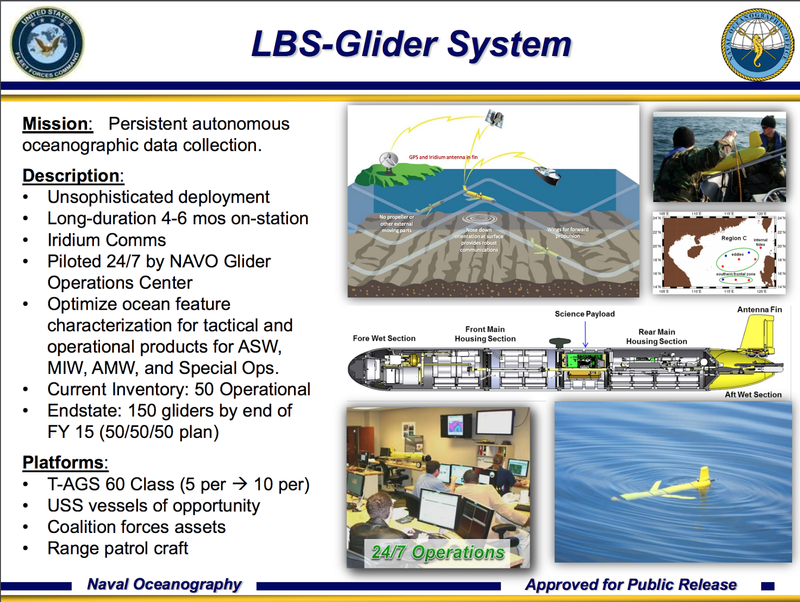 The Navy is set to deploy unmanned buoyancy gliders from its guided missile destroyers in an effort to expand its anti-submarine warfare edge. The service has used the gliders – that use wave action to travel under the water to record information like water temperature and pressure – to build complex models of the ocean depths the service uses as part of its ASW and mine warfare efforts. Read the USNI News article for more on this promising use of unmanned tech to help expand the Navy's awareness sphere.